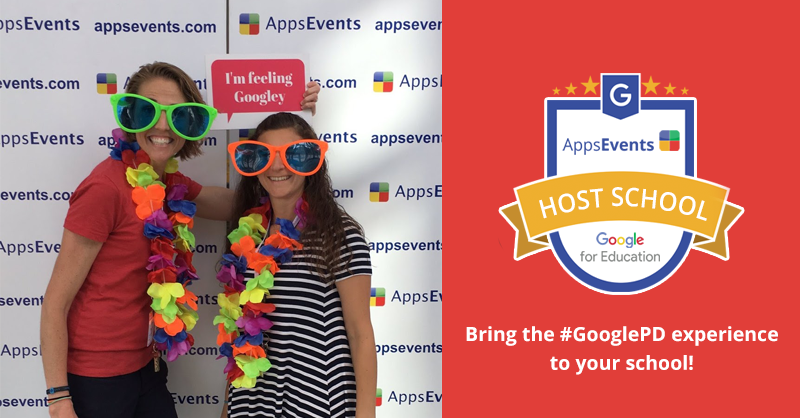 We are delighted to announce our second annual survey of ‘Google use in International Schools’. Please click here for the 2017 Survey and you can see the 2016 survey results here. 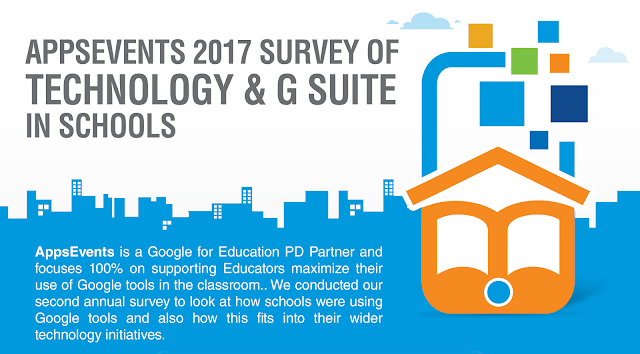 Our survey showed increasing use of Google tools across the board. In particular we saw an increased use of Chromebooks with 64% of schools now using Chromebooks, up from 48% in 2016. Use of the Chrome browser remained constant (virtually all schools were using it anyway) and 55% of respondents are provisioning Chrome extensions across the school. Google Classroom continued to grow in use with a massive 87% of respondents using is in 2017, compared to 74% in 2016. 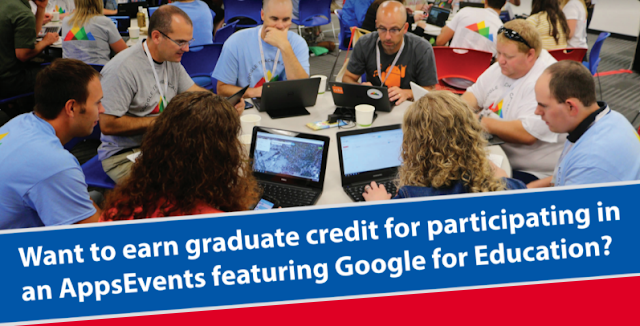 Also Google Classroom has replaced Moodle as the most popular LMS/VLE. Many respondents are looking for more integration of Classroom with popular LMS/SIS systems to expand it’s use. For the first time we included Google Cardboard and Expeditions use in the survey and 28% of respondents are making use of these. It will be interesting to see how this grows in 2018. 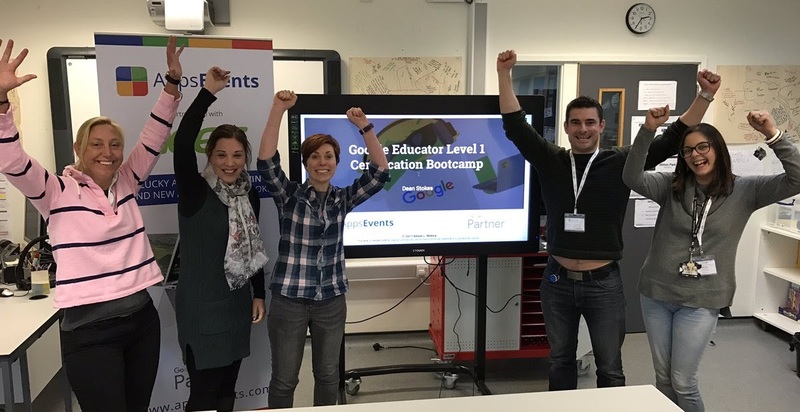 The release of the revamped ‘Certified Educator’ certification program led to many more schools having staff members holding Google Certifications in 2017 with a huge 63% of schools having at least one certified staff member. Schools moved an increasing amount of their work to the cloud in 2017 but interestingly the percentage of schools currently planning a complete move to the cloud for all their systems has remained constant at around 48% of respondents. To share the Infographic results on Twitter just click here.